Lazada or Shopee? 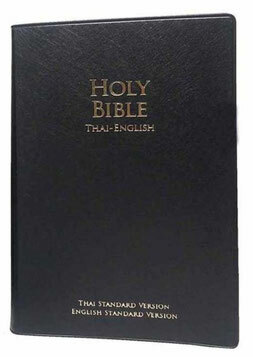 Which Thai shop has cheaper Bibles? -Shopee Thailand price 1,350 baht plus discounted EMS shipping. See @ Shoppe. -Shopee price 900 baht plus discounted EMS shipping. 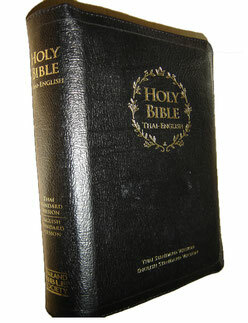 tagPlaceholderTags: cheaper Bibles in thailand, lazada versus shopee, Which shop has cheaper bibles in thailand, which has cheaper bibles, lazada or shopee?